jo urneys for change’s founder and coach, Judy Fitzgerald, is an inspired and authentic coach who creates meaningful partnerships with clients to help them achieve their career and life goals. Supporting people while they transform their lives, Judy’s approach is wholistic, deeply caring and creative. Clients can expect to work in sacred partnership with Judy’s intuitive, insightful and often humourous approach. She will hold space while creatively exploring values, desires, needs, beliefs, talents and motivations in order to help unlock potential and make meaningful and lasting life changes. 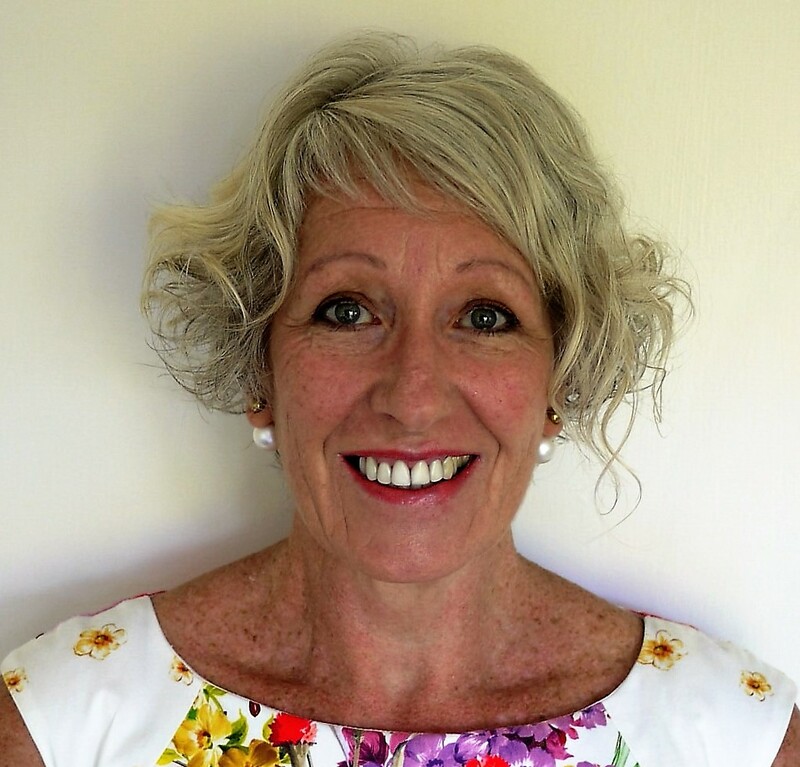 With over fifteen year’s experience working in change, project, career and relationship management in the corporate world and more recently with professional athletes in rugby league Judy, has developed a rich understanding of human behaviour and all its complexities and challenges. Personally committed to her own journey of transformation and continuous learning, Judy is currently studying a Masters of Education in Social Ecology, holds a Transpersonal Coaching Diploma, a Graduate Certificate in Change Management, Certificate IVs in Career Development, Workplace Training and Development, and Small Business Management.